 Quality Environmental Concepts, Incorporated is a small family-owned business that is providing a large role in the Environmental/Health field. 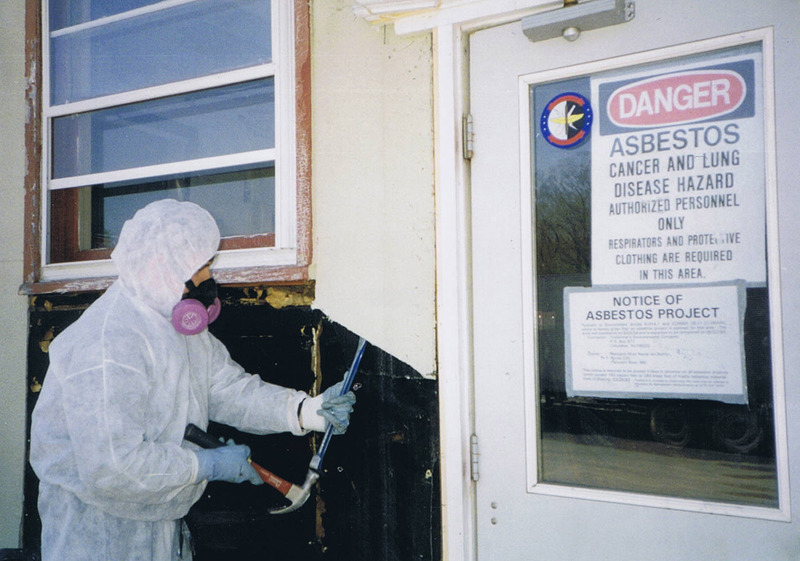 We help our clients and the general public understand the concerns and issues with human health that may occur from indoor exposures within a home or building, to outdoor exposures and the contaminants that may be lurking unseen, such as, but not limited to, Asbestos, Lead, Hazardous Waste, Mold, Radon, Water Quality, Land Contamination, and Air Pollution. Quality Environmental Concepts is a small company by design, not a franchised purchased business or a large corporate service with numerous branches. Our dedication and compassion to the Environmental/Health field spans over 34 years of hands-on experience, and, along with our education, honesty and integrity within the field of science provides us the necessary tools to professionally address the concerns any client may have regarding contamination and human health risk/exposures. 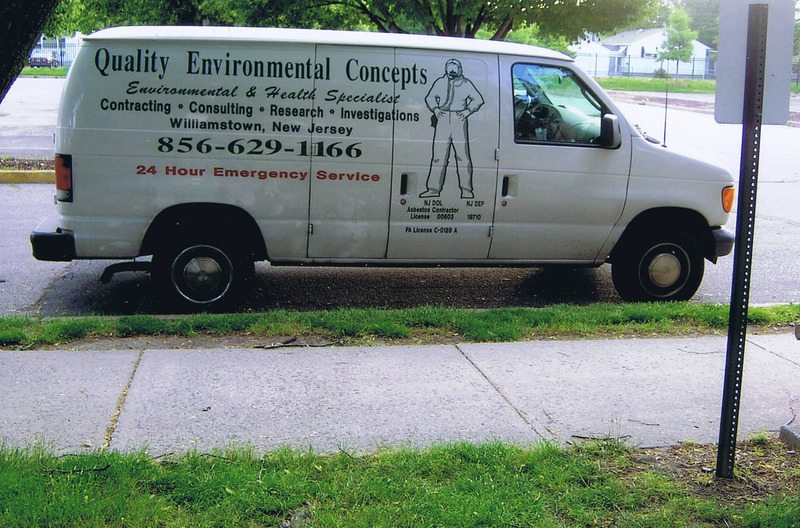 Quality Environmental Concepts also specializes in concerns and issues dealing with environmental factors and human health exposures involving children of all ages, whose exposures at a young age could create a long-term medical history for them including a shorter life span. Quality Environmental Concepts services include, but not limited to, Environmental/Health Investigations in buildings as well as within a Community/Town setting, Contracting Services to remediate various environmental contaminants/concerns, Consulting Services for clients to better understand any issues/concerns and how to effectively address them in a responsible manner, and our Research studies into the nature of contaminants (water,air,etc.) and their effects on the human body. These services are based on decades of working experiences and knowledge as well as our continuing education in the Environmental/Health field in order to provide clients with the proper directions and solutions to their concerns/issues.